The history of the library could be dated back to 1929 with the establishment of the Ayurveda College. The absorption of the Ayurveda College to the University of Colombo, the Institute of Indigenous Medicine offered BAMS and BUMS degrees to the students. 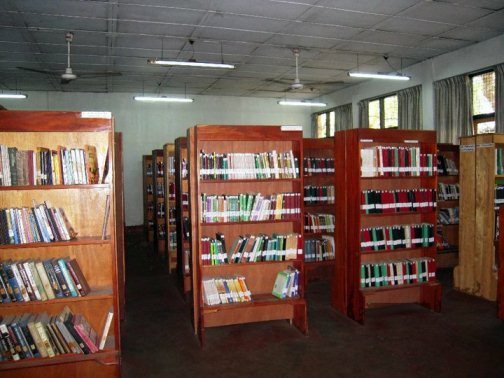 With this development, the library was expanded to meet the requirements of the undergraduates. In the recent past postgraduate studies were introduced and the library had to extend its services to these postgraduate students too. Today the library caters to the requirement of about 700 undergraduates and 50 postgraduate students, academic and non academic staff. The library is located in the last block of the old building of the Institute. The access to the library is through the main entrance of the building which is next to the Division of Moulika Siddhantha.